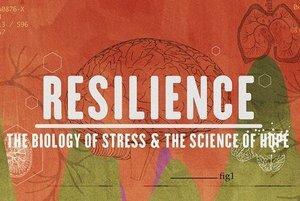 On Sunday, March 3, 2019 a light lunch will be served starting at noon and from 12:30 – 3:00 p.m. the movie Resilience will be shown in St. Paul’s parish hall followed by a discussion of how to recognize and respond appropriately when we encounter a traumatized child or adult. The discussions will be directly relevant to parishioners serving in the many St. Paul’s Youth and Outreach Ministries – but all are invited! If you want to attend the March 3 Trauma-Informed Ministry Event, please register by clicking HERE by February 25 so we can have food and childcare available for you.